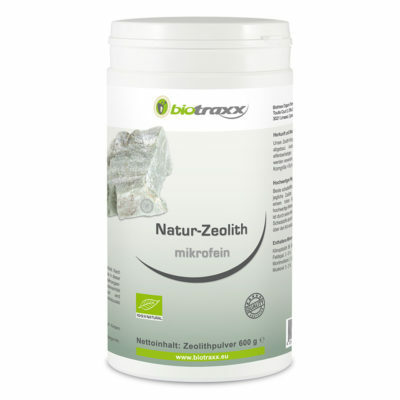 The use of medicinal clay in folk medicine goes back to prehistoric times. 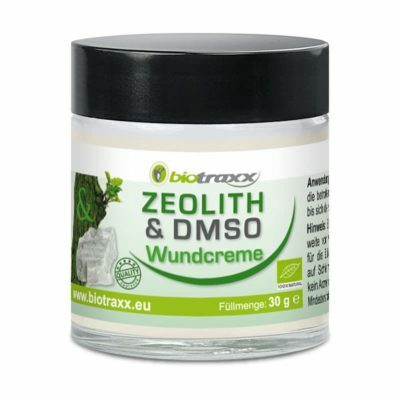 For internal cleaning and skin cleaning. 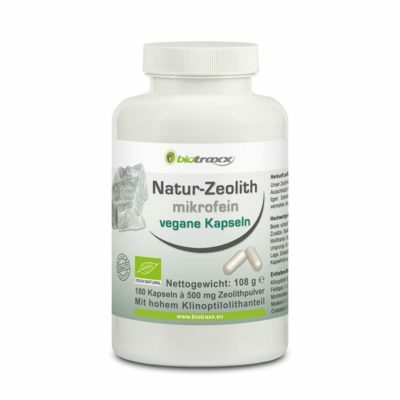 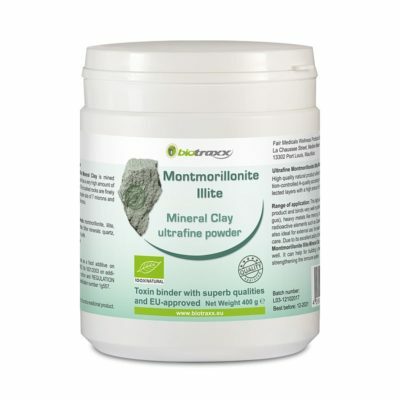 Natural Zeolite micro-fine (< 40µ), clinoptilolite share approximately 95%. 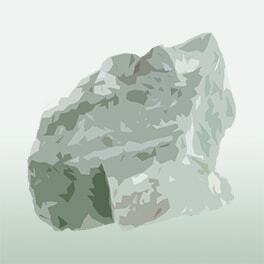 Natural Zeolite micro-fine (> 40µ) Clinoptilolite share approximately 95%. 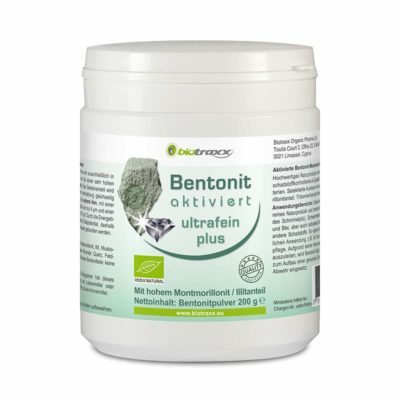 Natural bentonite montmorillonite, ultra fine mineral soil with a 80% share of montmorillonite.